As part of 2017 I have decided to change my Wednesday posts. I'll still be sharing my wire work but under a different format. 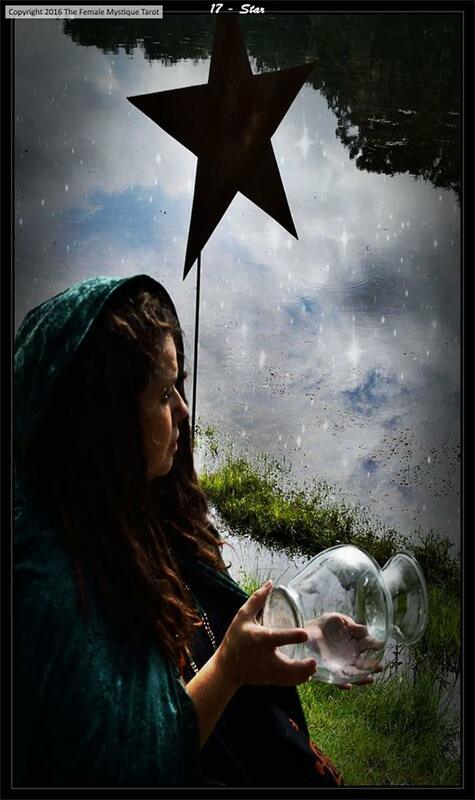 For Wednesday I've decide to focus on my Witchy nature for the next year. 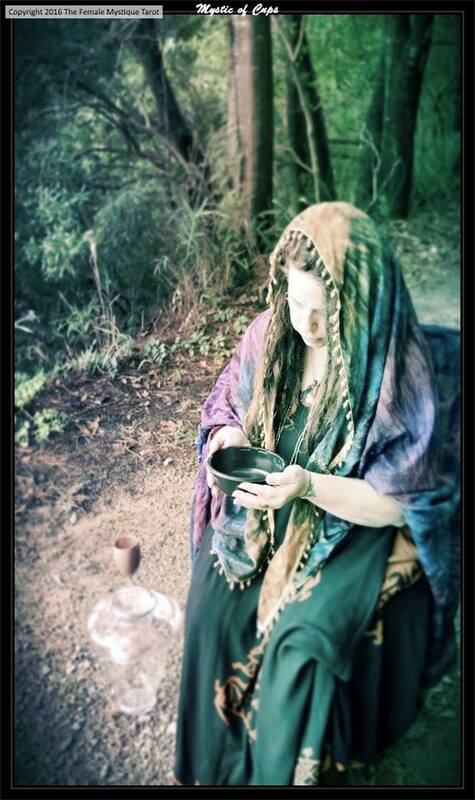 Exploring what it means to be a witch, what is witchcraft and how does it fit into this modern world. These posts, while meant to be informative, are not intended to instruct anyone on how to be or not be a witch. These are simply my observations on the subject. I'll start by providing an introduction to who I am and where I am coming from. I was introduced to general paganism by a girlfriend when I was in my early 20's. She told me she was a druid and liked to dance naked in the rain. That piqued my interest for obvious reasons. But slowly I began to read more about it. A friend of mine was taking a course at Old Dominion University which included a text called "Drawing Down the Moon" by Margot Adler. He suggested that I read the book. Coming from the south, I was always taught that women were less than. They did not hold power, they were subservient and they were not to speak. Yet, there this book opened a world of power to me, a world of confidence and magic. This was the world I wanted to live in. Fast forward my life 25 years and I still have no real direction of a deity or of any direct link to where my magic originates. I have a plethora of books on numerous shelves all saying the answers are within their pages yet, the message escapes me. Discussing my path with a friend he recommends I seek out the Covenant of Hekate (Coh); a world wide organization of devotees to the Goddess Hekate. Ironically I was reading a book at the same time called "The Witches' Book of the Dead" by Christian Day that referenced working with Hecate as part of ancestor work, which I was deeply committed to. This opened me up to the writings of many great authors on Hekate. Individuals like Sorita d'Este, Tara Sanchez and Sarah Iles Johnston to name just a very few. I devoured everything I could find regarding Hecate and over the next 3 years committed myself to the CoH, first as a Devotee, then a Torchbearer and finally as a member of their administration team and editor of Noumenia News, the official Newsletter for the organization. As the world around me changed, so did my experience with this magical world. I found myself embracing, not a religion but more so a practice. I began to learn that the stories told to us by the oracles were myths to help keep us on a path of goodness and not so much godliness. More of a story about how we need to be, not about beings who actually were, if you will. This began to resonate with me. At the same time I was developing a gift of divination through aura or photo readings. I knew that I could see what people really were, not just that exterior they put on. I could see them in person and through photography. As my path drifted away from the divine, my strength of self increased and I decided now was the time to control my own destiny by again, changing my direction. 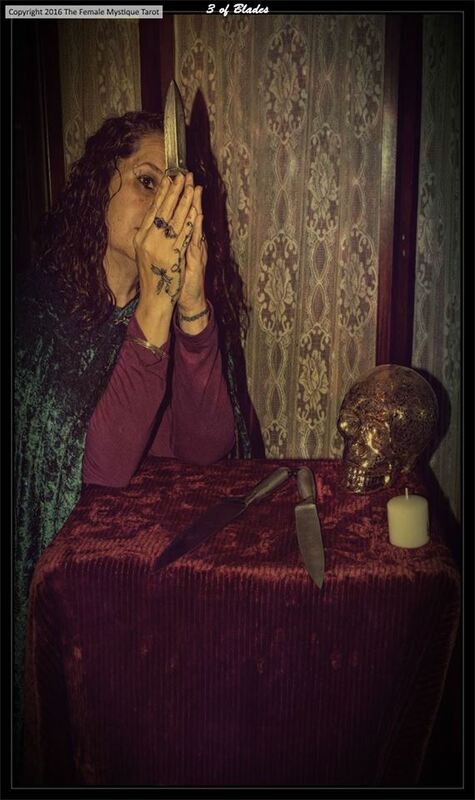 I have decided to up the blade and take that next step, leaving behind the trappings of deity worship and fully embracing the power of the Witch. As I take this step I understand that there are many who will not understand this step away from the Goddess. They will not understand my desire to remove all references to religion from my daily life. I do believe that for the most part organized religion has caused and is causing more death and destruction on our planet than any other force. It is a path paved by blood through patriarchy. I choose to embrace my feminine strength by walking the path of magic and opening my life up to the mysteries of the ancient ones. I hope you will join me on this journey by providing feedback, comments and your own life experiences. Feel free to challenge me, add your comments, link to your own blog. I welcome what I hope will be come an enlightened discussion on life, love and magic. Note: The images contained on this blog post are part of the Female Mystique Tarot, a project designed to represent the diverse female body is all her embodiment. This project started as a Kickstarter and more information can be found here.